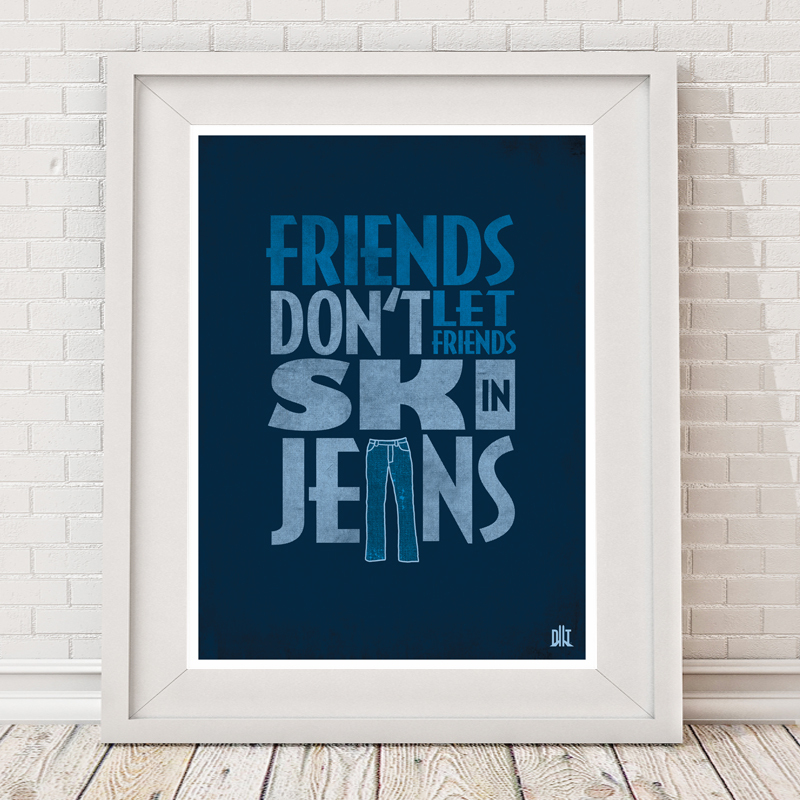 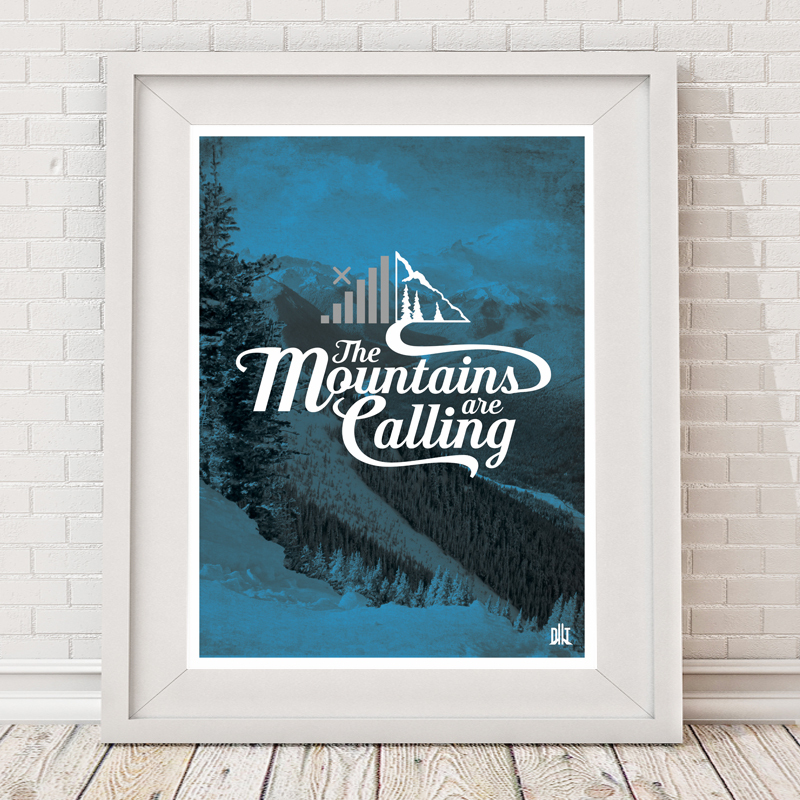 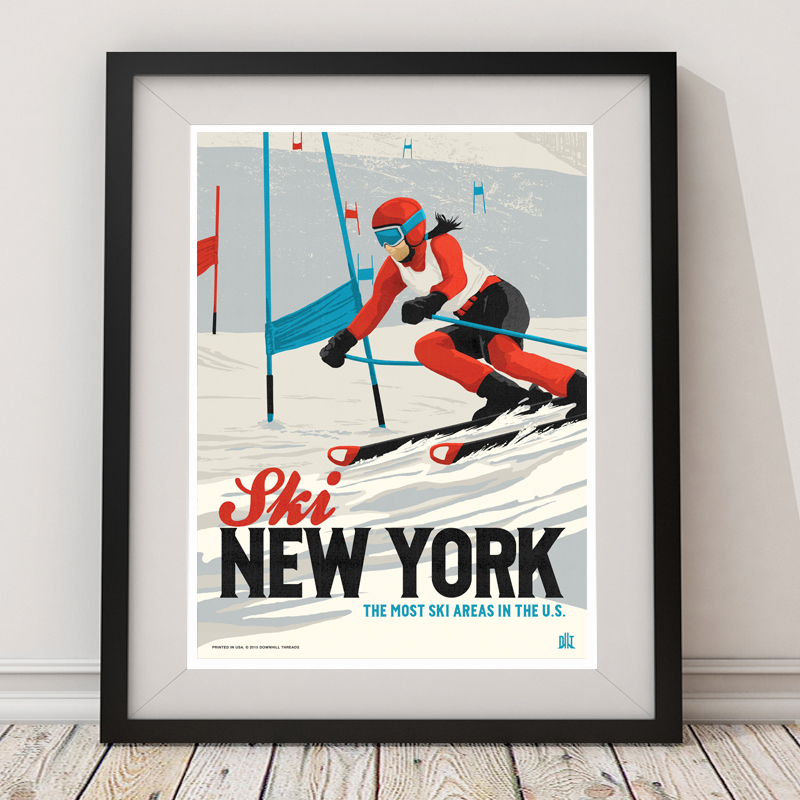 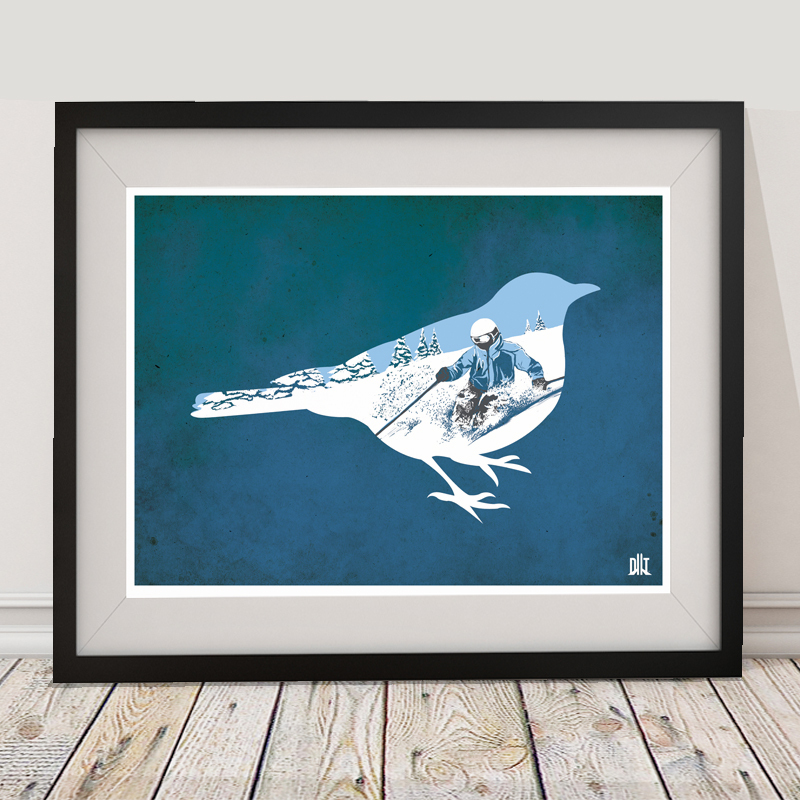 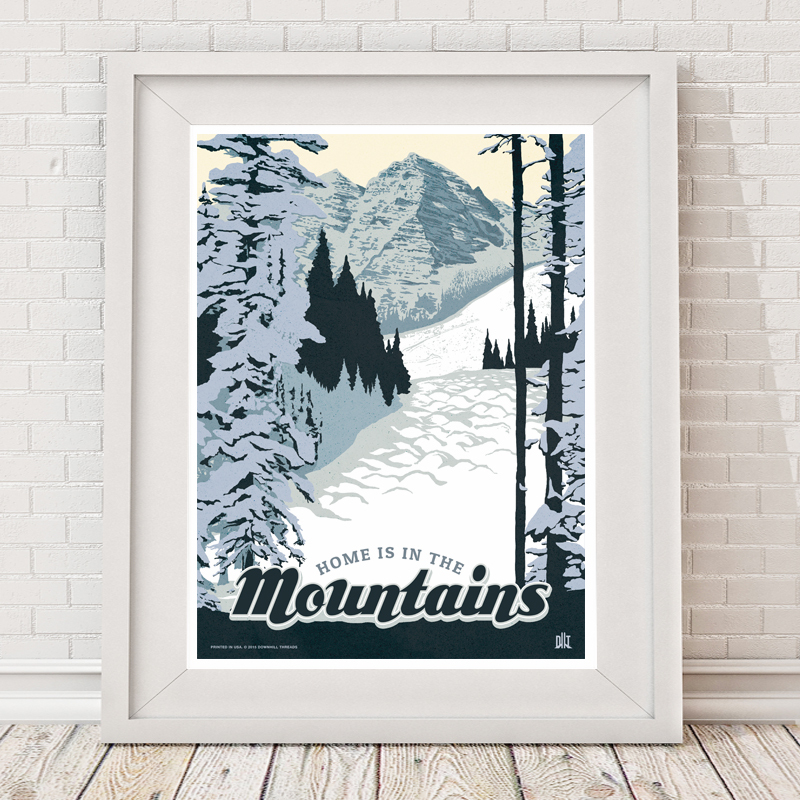 Downhill Threads original line of ski posters are the perfect addition to any skiers home or office decor. 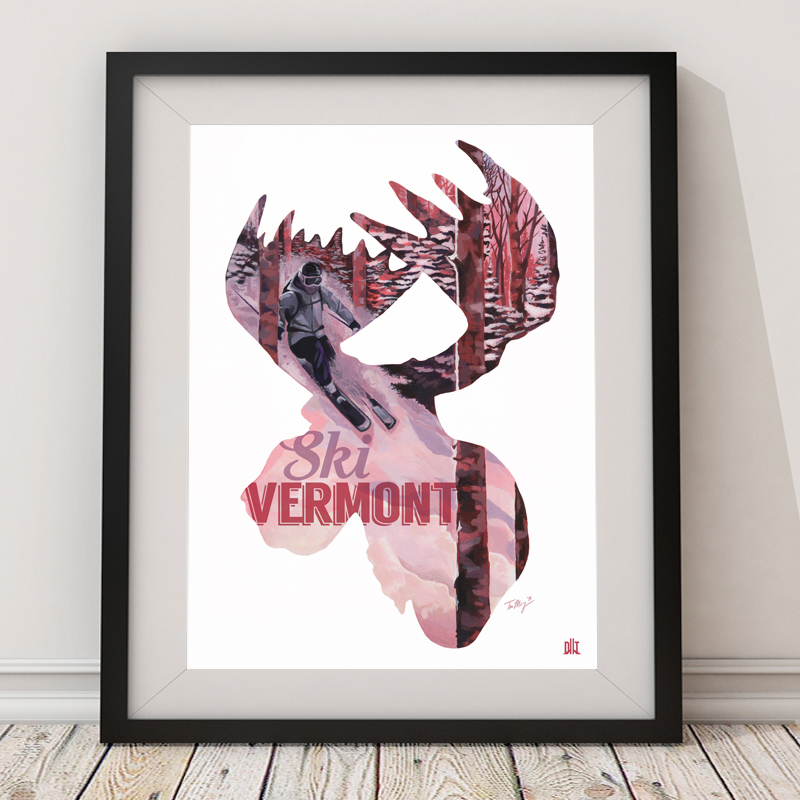 All designs are created by Tom Moyer, owner and artist behind DHT. 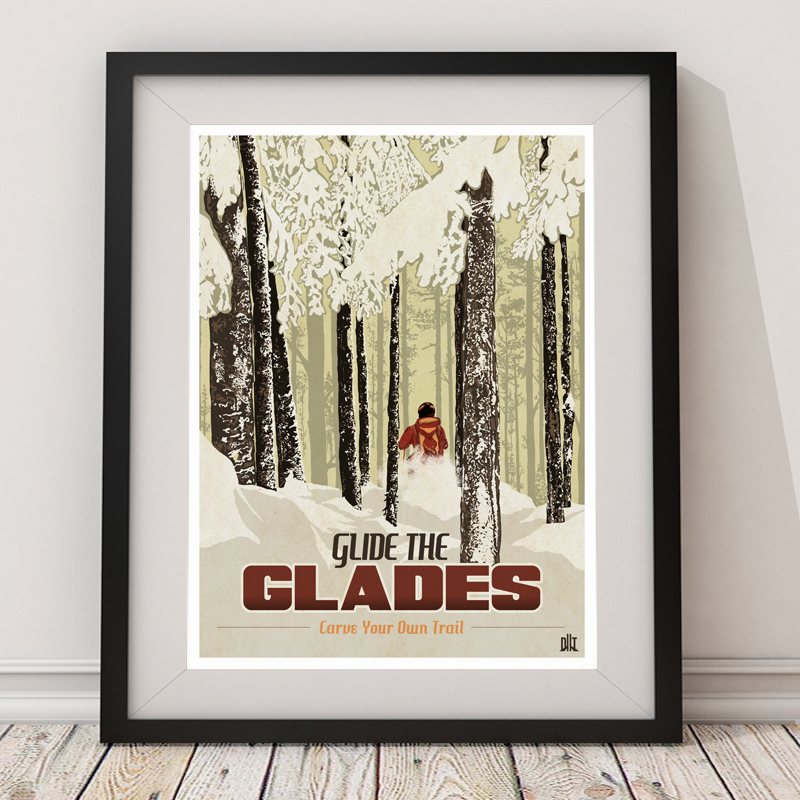 The posters are 18" x 24", printed on high quality paper, and ready to be framed. 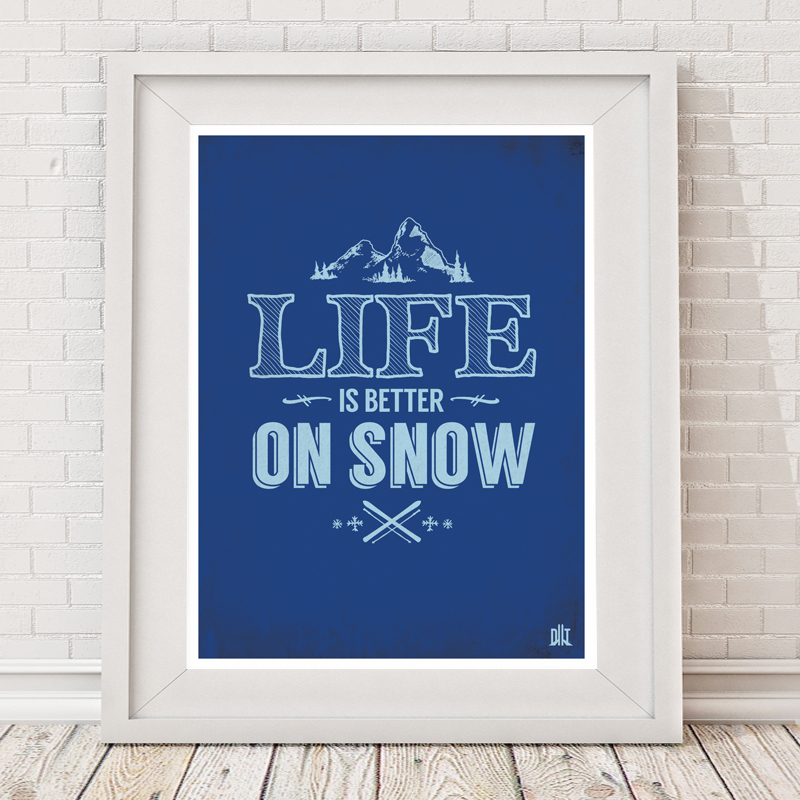 Plus, now many of our designs are available as 8" x 10" prints, with an 11" x 14" white matte included. 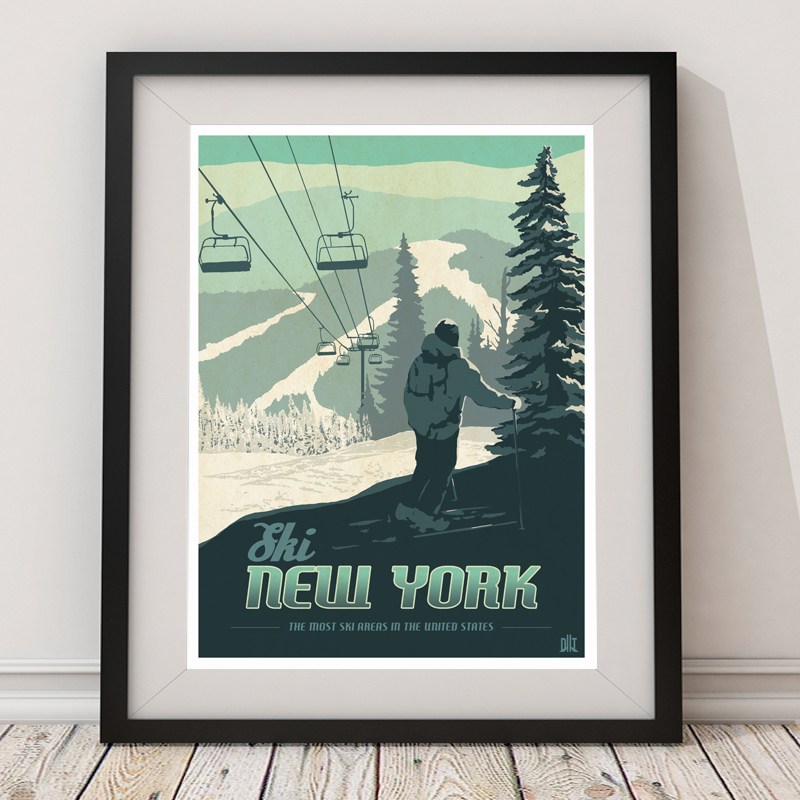 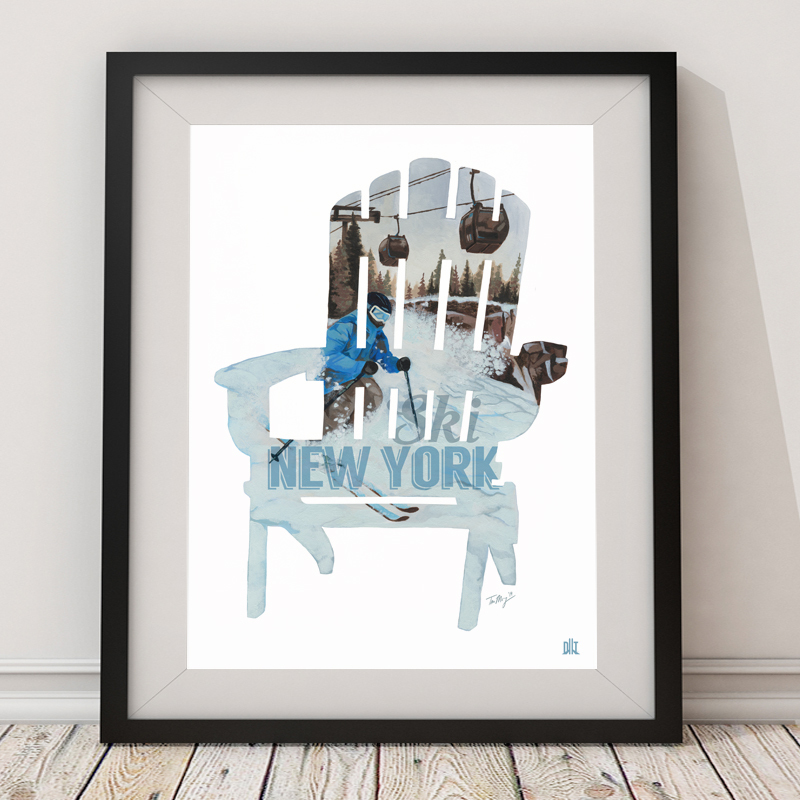 We are also the official poster provider of ISKINY.com!